Can it really be that easy to sell my South Florida home quickly and easily? It is a situation we can all relate to. You know that you want to sell your home. However, you feel apprehensive about the fears and uncertainty that accompany a home sale. Attempting to sell your house fast in North Miami can be a pain. It is possible that the entire process is plagued with the uncertainty of never knowing when or if someone is ready to take your home off of the market. There is a multiplicity of issues that can go wrong during the traditional sales and listing processes. It often feels like trying to sell a North Miami home is a futile endeavor. Your Florida House Buyers is here to help. A home sale can be a hectic and anxious ordeal. However, when you sell your home to a qualified, competent firm of cash home buyers, we make sure your experience is quite the opposite. We dedicate ourselves to ensuring your home sale process is as painless as possible. We alleviate the hassles and stress of selling your North Miami home with cash in hand. Looking to Sell Your House Fast for Cash in North Miami? Stop worrying about how to sell your home, and start enjoying the benefits that come from actually selling it! The team from Your Florida House Buyers pride themselves on their speed, convenience, and professionalism. We will help you get rid of and sell your house fast in Miami! Getting in touch with our team of professional cash house buyers is step one to sell your house fast. 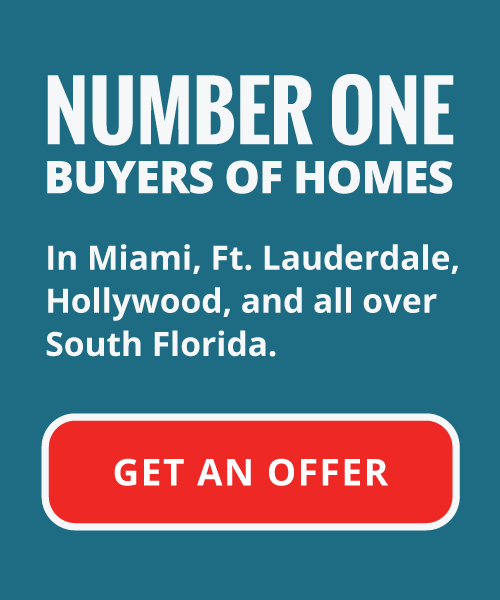 You’ll come to realize that with our help, it’s never been easier to sell your North Miami home. Give us a call at 305-764-3943 or fill out our short property information form. We’ll be in touch with you in no time to schedule a free, no-obligation, no-hassle consultation. Our team works with you to find a convenient time to meet. During this initial meeting, we’ll view your South Florida home. There is no need to worry if your home or property isn’t in pristine condition. The home is of better use to us left unchanged. Our home evaluation is quick and painless, even if your property is a complete disaster. We buy houses in North Miami from property owners in any and all conditions, AS-IS. This means that no matter what condition your house is in, we’ll still offer you a fair cash offer and close the deal. We will offer you a generous CASH offer, and help you sell your house fast. Our firm’s mission is to ensure we take the time to sit down with you and help guide you through the home sale process. We additionally do our best to educate you on how the entire procedure works. The biggest advantage we possess over a traditional home sale with a real estate agent is speed. Many of our clients feel shocked when they see how quickly we can close on our offers. There are No repairs necessary and no need to worry about any fees or commissions because there are NONE. Once we agree on an offer for your North Miami Home, we’ll go over all the paperwork with you on the stop. We will always make an offer on your home within 24 hours of viewing. We also close on our offers in as little as 10 days from the agreement! The stress of the sale is over, and your job is done. The South Florida cash house buyers stepped in and purchased your home with a CASH offer. You can take that money all the way to the bank, assured that your home or unwanted property is no longer your problem. Need to Sell Your House Fast? Get a No Hassle, No Obligation CASH offer today! In a short time, Your Florida House Buyers developed an exemplary reputation in the North Miami community, and all over South Florida. Area homeowners elect to work with us for a variety of reasons including our speed, professionalism, courtesy, and convenience. We work hard to ensure we streamline the entire process for sellers, providing them both options, and the education to understand the home sale process. These benefits are in addition to assisting homeowners to be rid of burdensome houses fast. The primary reason many South Florida homeowners choose Your Florida House Buyers is the stress and hassle-free environment we cultivate. We remove any uncertainty and stress from the home sale process for our entire home selling client base. This allows you to work on moving on with your new life without the albatross of an unwanted property hanging around your neck. Are you looking for a qualified and competent real estate firm? Look no further than Your Florida House Buyers providing cash for houses. For more information on a surefire way to sell your home quickly for cash, give us a call today at 305-764-3943. 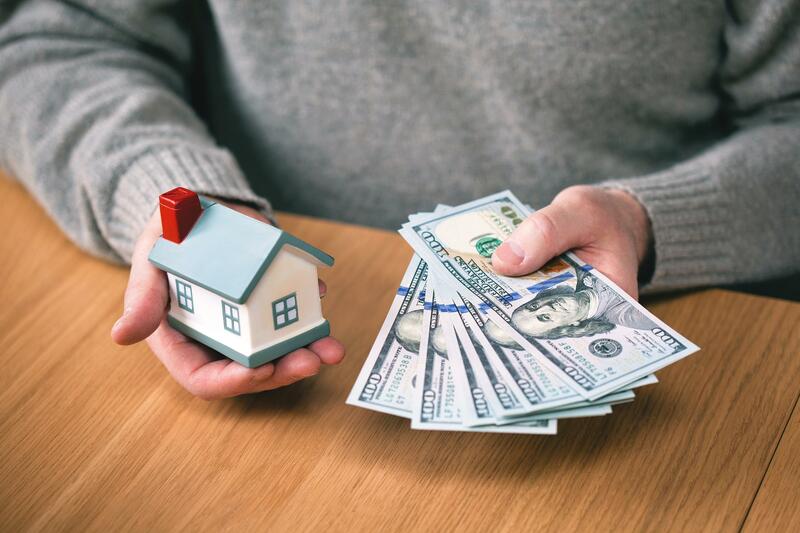 One of our trained, expert representatives will assist you to obtain a CASH offer for your home. You can additionally visit our website, and fill out our short property information form. Someone from our team will be in touch with you promptly. Why wait? Sell your unwanted North Miami property today for CASH, and count your money all the way to the bank!